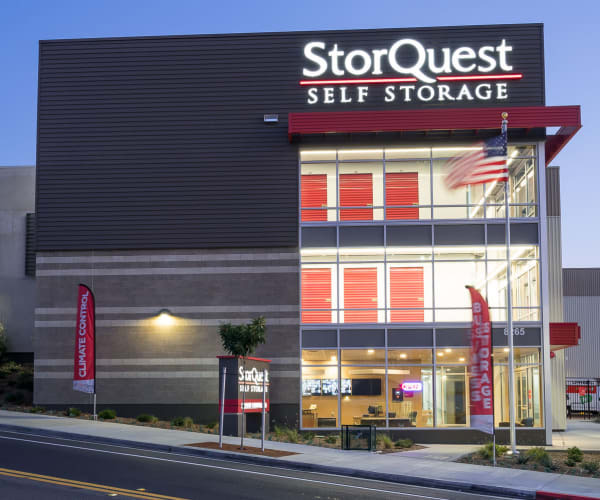 At StorQuest Self Storage in La Mesa, California, we are dedicated to helping you find the space that meets your unique needs. 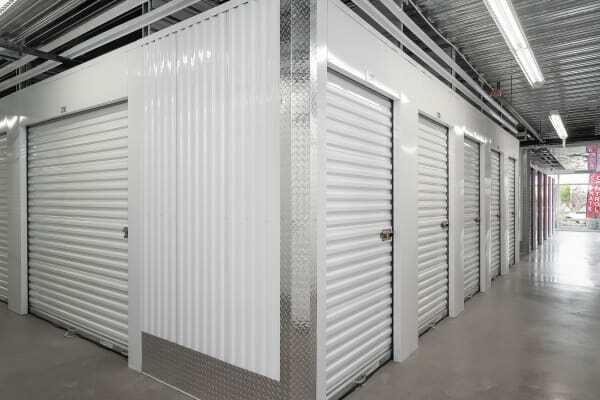 Our storage units in San Diego County can accommodate most all of your belongings. Downsizing and don’t have space for your sectional sofa? Running out of room to store business files? What about all of your weekend adventure gear – surfboards, kayaks, and bikes? Our friendly staff is here to guide you to the unit that’s right for you. When it comes to self storage, we let our quality features do the talking. Climate-controlled units are available in a variety of sizes and are perfect for housing your valuable or temperature sensitive belongings. Worried about where to pick up packing supplies? We’ve got your back on that, too. Spend less time running around and more time planning your next backpacking weekend or beach trip and drop by our office to pick up locks, boxes, and moving supplies. Reserve your space online or give us a call to learn more about La Mesa, CA, storage units for rent in San Diego County.